Khalid Samad was inducted by City of Cleveland Director Blaine Griffin. 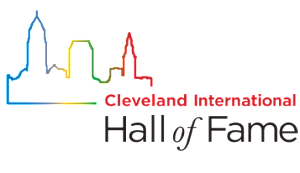 Video 1: Dan Hanson of ClevelandPeople.Com introduced City of Cleveland Community Relations Board Director Blaine Griffin at the induction ceremony for the 2016 class of the Cleveland International Hall of Fame. Blaine would induct Khalid Samad. 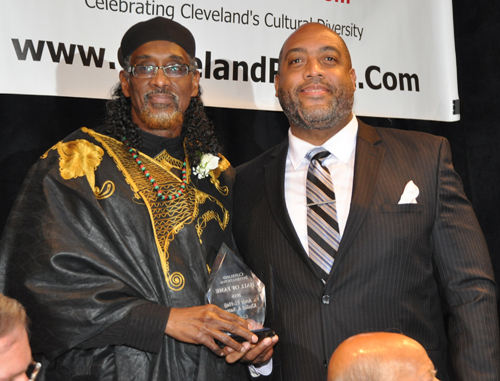 Video 2: City of Cleveland Community Relations Board Director Blaine Griffin inducted El Hajj Amir Khalid A. Samad into the 2016 class of the Cleveland International Hall of Fame. Blaine said that Khalid was the second African-American and first Muslim to be inducted. 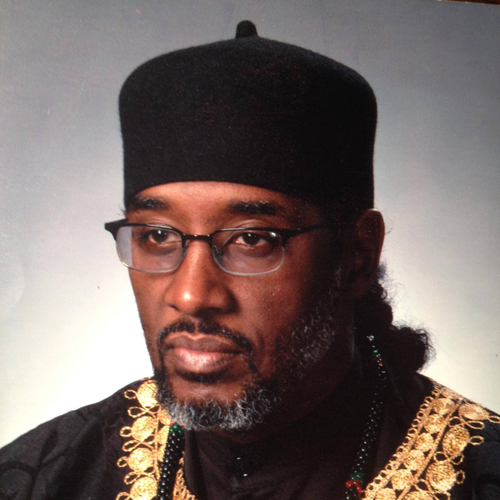 Video 3: El Hajj Amir Khalid A. Samad was inducted into the 2016 class of the Cleveland International Hall of Fame. 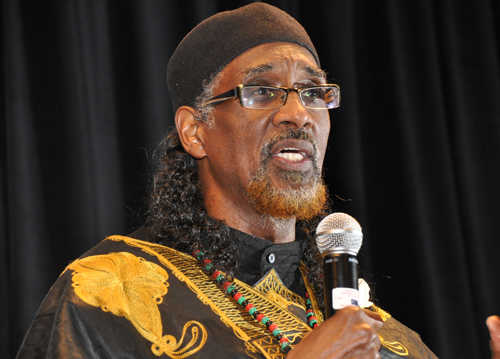 Khalid, CEO of Peace in the Hood, was the second African-American and first Muslim to be inducted.